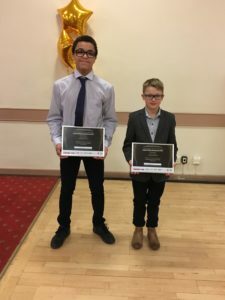 Two of our fantastic gymnasts, Clayton Bell (14) and Luke Marsh (12) have been recognised in the ‘Excellence in Sport’ category at the Rugby Borough Council Sports Awards. 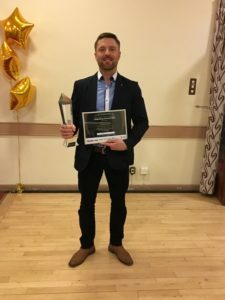 Our men’s artistic coach, Sergiy Kotlyarov was named ‘Coach of The Year’. Well done for all your hard work.